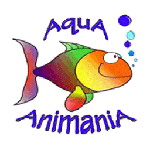 When it comes to customer service, we go the extra mile at AquA AnimaniA, providing you with helpful information so you can make the wisest choices when it comes to selecting a family pet, puppy, kitten, small animal or critter. 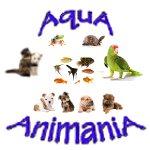 We are a full-line pet shop and carry food, treats, supplies and toys for dogs, cats, birds, amphibians and a wide variety of small animals, pets and critters. We can also locate other pets and supplies from our vast network of national and international partners and suppliers.